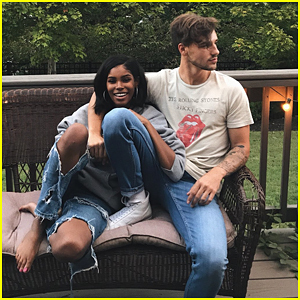 Jacob Whitesides & Diamond White Have Fans Seriously Wanting Them To Date | Diamond White, Jacob Whitesides | Just Jared Jr.
Jacob Whitesides and Diamond White seriously look so cute together in a few new shots they shared on social media today. After sharing another set of pics, fans started to freak out a bit in their replies and wouldn’t be mad if the two did start to date. Madison Beer Performs At Guess' Holiday Party - See The Pics! Lilimar Shares Sweetest Birthday Message for BFF Sloane Morgan Siegel! 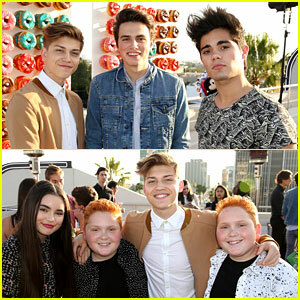 Landry Bender Meets Up with 'Best Friends' Cast at JJJ & Disney's MXYZ Party! 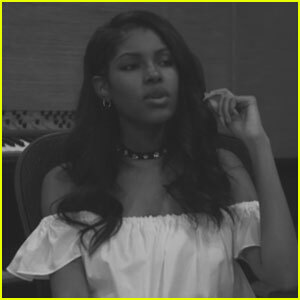 Diamond White Covers Prince's 'When Doves Cry' - Watch Now!